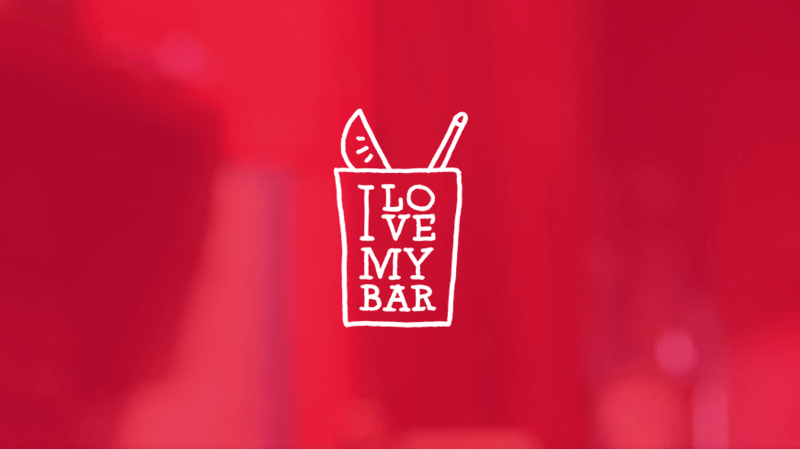 Pernod Ricard Belgium and Isobar Belgium launched an innovative concept called I Love My Bar to engage with the bars and consumers in a way they have never been able to before. I Love My Bar, a mobile-first platform, has three functions. It streamlines how bars order Pernod Ricard’s brands’ promotional materials; it strengthens the relationship between bar owners and Pernod Ricard’s four high-energy spirits/brands: Absolut, Beefeater, Havana Club & Jameson, and it reinforces the relationship between bar owners and customers between 22-40 years old by encouraging them to vote for their favourite bar . Through I Love My Bar, Pernod Ricard achieved their goal of forging a stronger bond between bar owners and customers in a game-changing way. In order to generate as much interest a possible, Pernod Ricard and Isobar gave bars the chance to use games to garner votes. The more votes a bar receives the longer the duration of happy hour or the lower the price of select cocktails hence the bar and the customer are both rewarded. I Love My Bar is an innovative digital hub connecting Pernod Ricard’s brands, businesses and consumers in a way that never existed before.